To teach Shorin-Ryu Karate in a Purely defensive manner. 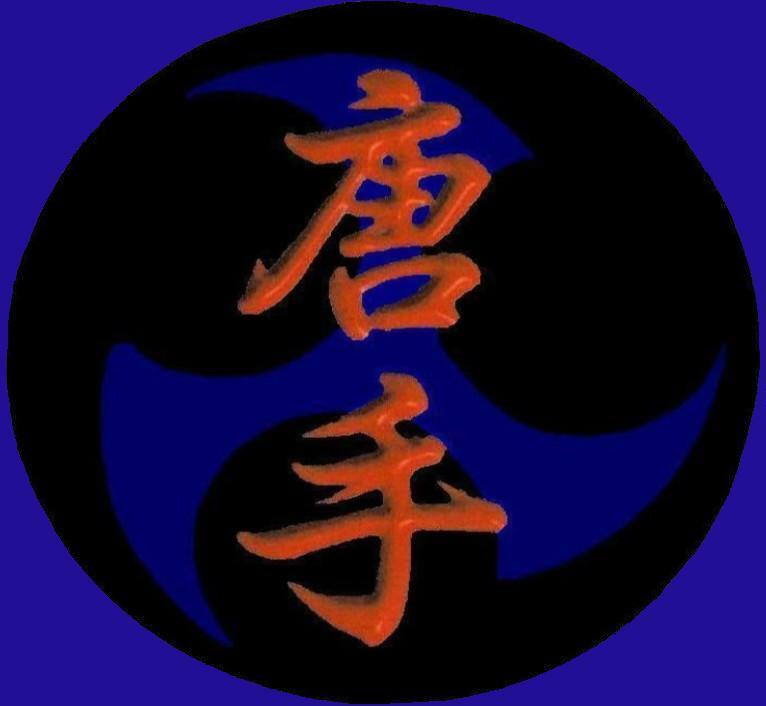 To Promote Shorin-Ryu Karate in its Purest Form to the best of our Abilities. to Feel like they belong to a Family. Sensei Al Martin And Sensei Paul Hart joined forces in 2004 to promote Real Karate and to develope a network of quality Instructors of adults and children. Teaching special classes that use the martial arts as a basis and teach safety and common sense Sensei Martin and Sensei Hart have tried to make our children and thus our future safer.